HIGH QUALITY AND COOPERATION WITH THE CLIENT COME NATURALLY TO US. 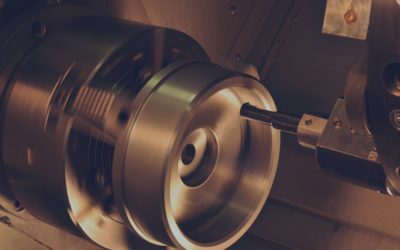 We offer standard turning as well as CNC turning. We can adapt to even the most demanding projects for CNC milling. 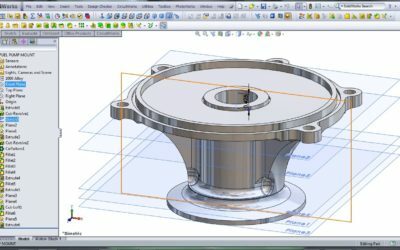 We realize that good CAD and CAM solutions are the basis for quality tools, which is why we have several workstations at our CAD/CAM department. 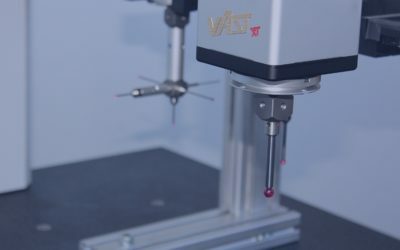 In recent years, optical 3D-coordinate measurements, which can be used in the same manner as standard coordinate measurements, are being used more often. 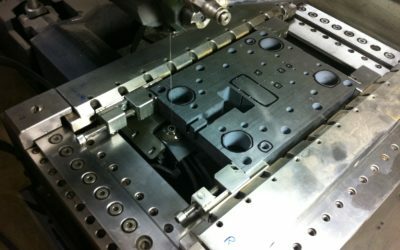 We carry out wire electrical discharge machining (wire EDM) on a machine that enables very precise processing. 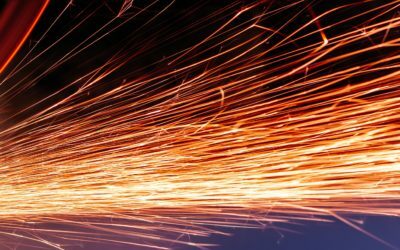 Grinding is carried out on several grinding machines, which enables us to achieve nearly everything you request. We offer both classical as well as CNC turning, which enables us to achieve nearly everything you request. 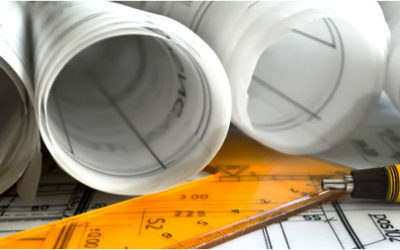 We follow a zero-error strategy when manufacturing products and carrying out services. We consider our suppliers as partners. Safety and environmental protection are our priorities. SETO d.o.o. stands for maintaining contact with customers and ensuring precision, punctuality, adequate performance and top-quality products, which rival those on the global market. We operate on the basis of 15 years of experience and regularly invest in new technologies.